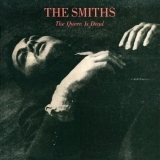 The Queen Is Dead is ranked as the best album by The Smiths. Members who like this album also like: Doolittle by Pixies, Nevermind by Nirvana and The Stone Roses by The Stone Roses. 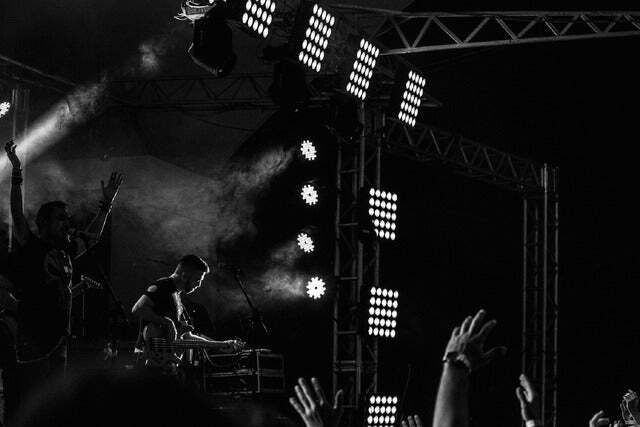 OC Fair & Event Center, Costa Mesa, United States. Related links: top tracks by The Smithstop tracks of the 1980s, top tracks of 1986. Showing latest 5 ratings for this album. | Show all 2,299 ratings for this album. What I can say that people haven't already said when It was released? As a millenial (I don't like this word but ok), I wasn't there to see then live or anything, but when you listen to this, you FEEL like you're in the 80s, or at least, how we percieve how It was back then. The feeling of loneliness, when you don't have much to do, spenting the day in bed, looking at the ceiling, wondering about the things happening that are never the way you want them to be. The other side of the coin is also retracted, the fearless sentiment of being young, of dying young, of cemetaries, the curiosity for death, for life, for going out with friends and not wanting to go home to stare at the ceiling again. "The Queen Is Dead" is one of those albums that is a painting of it's generation, a painting that we can see and aprecciate now, like we were there. This is one of those albums where the second half is a lot better than the first, even though the first half is still a 10/10. The Queen is Dead isn't just great, it's one of the best albums I've ever heard. From the inflection of Morrissey's vocals, and the crisp instrumentation and production, every song flows so well, and feels like everything goes by so quickly, and not in a bad way. The Smith's are one of the best bands in the 80's, and while this is their best albums, all of their releases are pretty close to being on par with this. The Queen is Dead feels so focused, like they really want to bring out the best in them, on this album. Dis album a masta piece, den outta den. By far the best of the band's studio albums (and the others aren't shabby either), this is arguably the greatest indie rock album ever made. One of those albums that you have to come back to realize its brilliance, but certainly doesn't stand out as "Wow this is a freaking masterpiece for the ages." In fact, I may rate one or two of The Smiths other albums higher than this one. One of my favourite Smiths albums with some great songs and witty lyrics. I even bought a new Vinyl LP recently because the original got lost on the journey through my life. But it's a mixed bag because I don't really like "Vicar In A Tutu" and a lot of the A-Side tracks. This album is my favorite album from the 80's without a doubt. Incredible lyrics and a very smooth flow throughout the album.